Friday was the kind of day that you show your mettle as a cyclist. I was at the dentist first thing, so I looked out of the kitchen window as it started to sleet and steeled myself for the ride two miles up the hill in the opposite direction to my office. It's fine. I would normally have been at my desk at the time it started to sleet, but that's fine too. 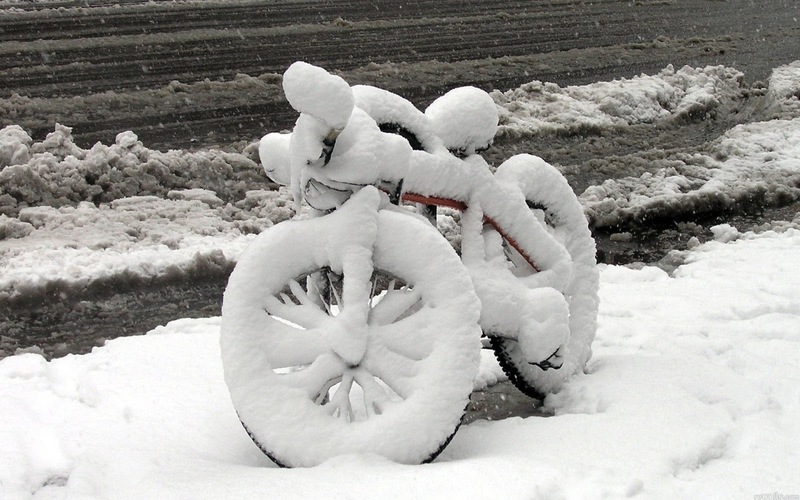 What's a little weather to an all-year-round cycle commuter like me? I slogged up the hill into the driving sleet/snow. My hands froze as I locked my bike up outside the dentists, but that's okay. I stepped into the reception.... and my appointment was on Monday. A five mile cycle through the sleet and into the wind to the office, and of course the sun came out as soon as I got to my desk. Naturally, when Monday came around....it was raining. ...and all I got for my troubles was a scale and polish and a couple of x-rays.